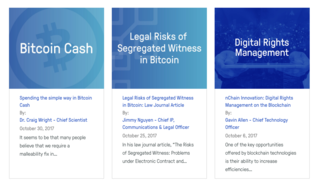 Craig Wright couldn't prove he invented Bitcoin, but "in the last six months, Wright has returned to the world of Bitcoin with a vengeance. He is the Chief Scientist of a new Bitcoin research company called nChain, which has already filed numerous patents for Bitcoin technology. 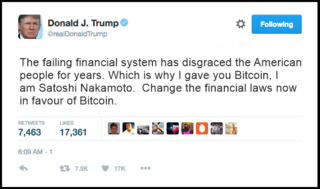 He tweets with unrestrained contempt for his perceived enemies in Bitcoin. He gives talks at conferences for the online gambling industry while wearing sunglasses indoors." A Bitcoin based future — Hording, equity, and the end of debit and credit. This speech was given at the Bitcoin Meetup Switzerland 2017 held in Zurich on October 24, 2017. What is true Bitcoin and its future potential? 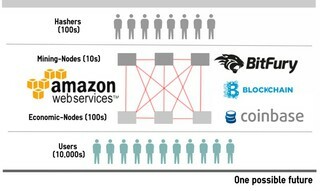 Big Blocks Can Scale | But Will It Centralize Bitcoin? ETHEREUM: The Good, The Bad, and The Ugly! Ethereum, being touted as a "better Bitcoin," is set to takeover as the leading main cryptocurrency. But what kind of money is behind Ethereum, and where might these nascent technologies eventually take us? My name is Jonald, and I am a Bitcoin investor. 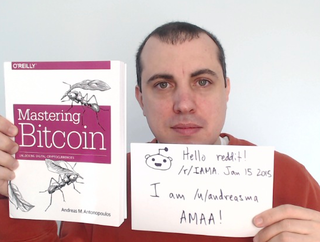 I bought my first Bitcoins in 2013 and have been active on the Bitcointalk forum since March, 2014. I’m also a small business owner that actually uses Bitcoin for remittance payments, and I hold a degree in Computer Science. Since Bitcoin investors and miners need each other to succeed, I wanted to take a minute to reach out to you, and send a sincere message from a “real Bitcoiner”. I’m concerned. 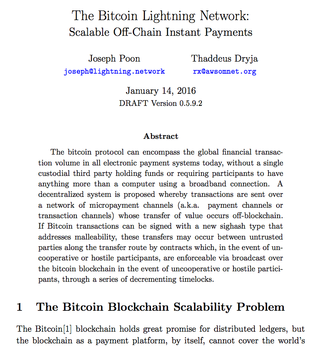 I believe we urgently need to find a scaling solution, and I believe the best solution is to increase the blocksize. At least, hear me out. Craig Wright interview from The Bitcoin Doco on Vimeo. I have NEVER worn a frikin turtle neck in my life. Like I was bloody jobs or something." csw: Sorry if blunt, but could you comment on why you let Gavin vouch for you without going public with proof yourself? I will be a scammer with ideas that go to market before I become something I detest and people wanted that. They dressed me in a bloody turtle neck! I have NEVER worn a frikin turtle neck in my life. Like I was bloody jobs or something. I made stupid decisions and I, as all do, have regrets. 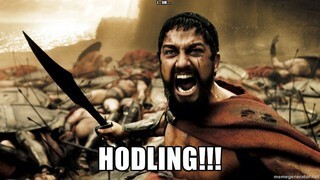 I am not going to play Satoshi. I am not wanting to have people think I am and I am going to imagine that nobody ever doxx'd me and that I am just some overqualified academic for the moment... ok? 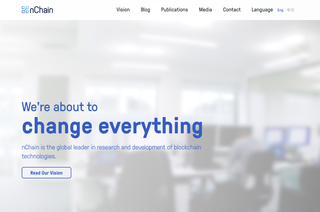 Our vision is to transform how the world conducts all transactions – using the blockchain’s distributed, decentralised ledger that chronologically records transactions in an immutable way. Working to build this new world, our mathematicians, scientists and engineers are enhancing our advanced portfolio of tools, protocols and applications. These innovations will accelerate blockchain adoption across a range of industries, from financial and legal services to entertainment and media. We are realising this vision today. We’re about to change everything. 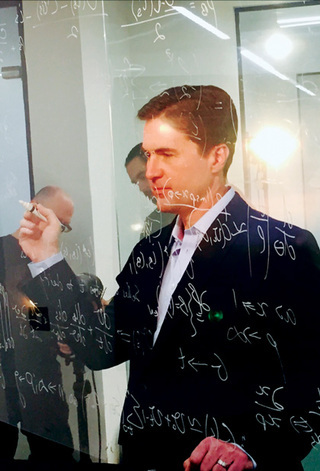 nChain Chief Scientist Dr. Craig Wright speaks about how Threshold Signatures and advanced technology can power Bitcoin's greater future. 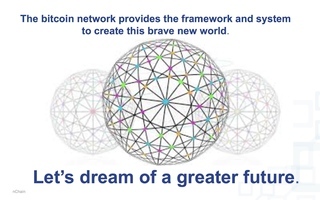 He discusses some of nChain's research and innovation work to support growth of the bitcoin network for everyone's benefit, and dares the bitcoin community to dream of a greater future for bitcoin. Why “non-mining full nodes” are a terrible idea. In the early days of Bitcoin, there was no-such thing as a “non-mining full node”. Every miner was a node and every node was a miner. 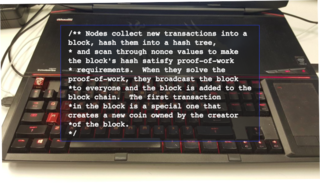 In Bitcoin’s whitepaper, the word “node” = miner. 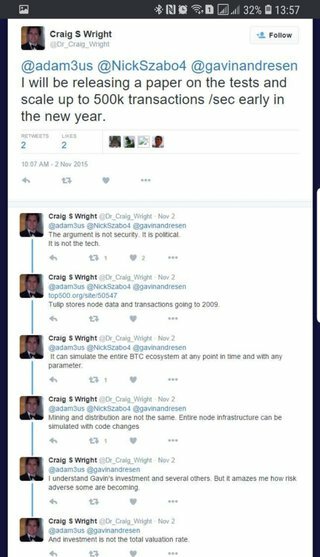 It wasn’t until a couple of years ago, that people started using the “full node” term in a non-mining sense. 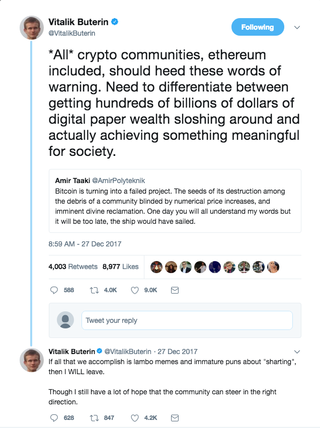 Unfortunately there has been a huge amount of propaganda that “Everyone should be able to run a “non-mining full node””. This has always baffled me because that’s a really terrible idea! I will list the most cited arguments, and then give my rebuttal. 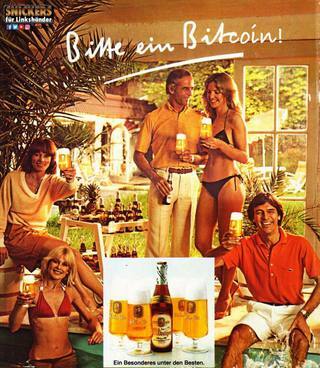 I'm in the process of developing a website dedicated to early bitcoin history. Mike Hearn was gracious enough to contribute to the project by sharing his e-mail conversations with Satoshi. 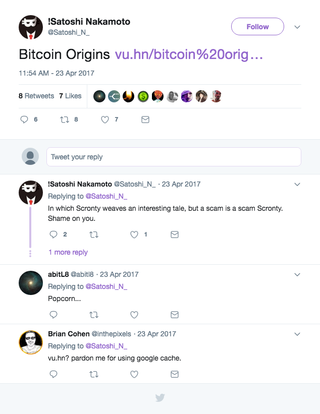 Since these are never-before-seen writings of Satoshi, I thought others would enjoy having access to them now, rather than waiting for the website to go live. 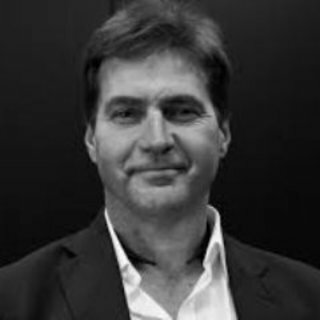 Dr. Craig Wright at iGaming Super Show. 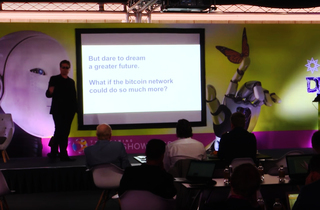 Craig Wright lays out amazing deep wisdom at the Future of Bitcoin conference in Arnhem, Netherlands. We may as well get it all off the chest and move on. Let's open the kimono, let's do a little reveal (!) and *let's move on folks*. When I said that Craig was part of the team that was Satoshi Nakamoto - that statement sort of hung there and became an urban legend. You might recall that I made that statement in May of 2016, but within days, the events went out of control and it all collapsed. So I pulled out of the discussion - privacy, remember? Meanwhile, the statement was never retracted. Outrage! So, in scandal piled on trauma lumped on insult and infamy, today, the statement isn't being retracted, again. Instead I'm here to report that Satoshi Nakamoto is dead. It's all over folks. But, now that it's all over, let's put some facts down so we can all properly grieve for the passing. RIP Satoshi Nakamoto. Harken back a year or two. 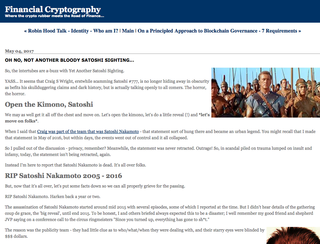 The assassination of Satoshi Nakamoto started around mid 2015 with several episodes, some of which I reported at the time. But I didn't hear details of the gathering coup de grace, the 'big reveal', until end 2015. To be honest, I and others briefed always expected this to be a disaster; I well remember my good friend and shepherd JVP saying on a conference call to the circus ringmeisters "Since you turned up, everything has gone to sh*t."
The reason was the publicity team - they had little clue as to who/what/when they were dealing with, and their starry eyes were blinded by $$$ dollars. FFS. They, arrogant ringmasters that they were, were also not capable of taking criticism and dealing with people who wanted to help and knew the scene, a flaw that eventually brings down even the bestest and most spirited. The practical mistake of the May 2016 Circus known as nCrypt was to set up a sort of London pop star roadshow with BBC, big name journalists, authors of famous books, the media team behind David Bowie and dozens of other frills and press releases. Just because, right? And as a sort of hand wave to the community, they contacted some big names. Many of whom smelled a rat and stayed away, in retrospect decisions of wisdom. I point this out as the first fact: the ringmasters really fooked the circus. Do you feel my anger? That needs to be understood, first and foremost, in all that relates to the death of Satoshi, May 2016. Now, the next question, in light of the circus fubar is the phenomenal response of the community. *People demanded proof. * "Pix, or it didn't happen." Which is kind of weird because we live in a post-truth world now, and everyone knows pix can be faked. I mean, read the political news, people! The technical argument is simple, so I'll repeat the governance story quickly: The keys were moved very early in the piece to a safe set of hands (like, around 2009, I don't know for sure, I wasn't there), because the original set of hands was now in danger, which you can confirm if you read all the published documents. Then a bit later on, the keys were moved again to another set of safe hands (maybe 2013). And finally, they were moved yet again. I wasn't there except for the last move, and even that not physically but net-wise. I can tell you that (a) it happened and (b) it was traumatic. Don't be around when that happens. Really, don't. More on that below. Presentation by Amaury Sechet on November 30th 2016 at OnChain Scaling Conferences #3 - The Future of Bitcoin. Andrew O'Hagan discusses his article on Craig Wright's attempt to prove he is Satoshi Nakamoto, the creator of Bitcoin. "Satoshi Nakamoto is not really a man; he is a manifestation of public acclamation, an entity made by technology, and a myth. Old-fashioned journalism might bring you to him – or cause you to miss him altogether – but he was born of relationships that depend on concealment. A reporter was once a person who could rely on visible evidence, recordings, notes, statements of fact, and I gathered these assiduously, but this was a story that challenged the foundations on which reporting depends. I fought to uphold familiar standards of truth, and fought to discover new ways to uncover it in this underworld of companies with a vested interest in disclosing some things but not others, but it felt like the walls of virtual reality were forever pressing in on my notepad." I remember reading that quote many years ago, and I have carried it with me uncomfortably ever since. However, after many years, and having experienced the ebb and flow of life those years have brought, I think I am finally at peace with what he meant. If I sign Craig Wright, it is not the same as if I sign Craig Wright, Satoshi. I think this is true, but in my heart I wish it wasn’t. I have been staring at my screen for hours, but I cannot summon the words to express the depth of my gratitude to those that have supported the bitcoin project from its inception – too many names to list. You have dedicated vast swathes of your time, committed your gifts, sacrificed relationships and REM sleep for years to an open source project that could have come to nothing. And yet still you fought. This incredible community’s passion and intellect and perseverance has taken my small contribution and nurtured it, enhanced it, breathed life into it. You have given the world a great gift. Thank you. Be assured, just as you have worked, I have not been idle during these many years. Since those early days, after distancing myself from the public persona that was Satoshi, I have poured every measure of myself into research. I have been silent, but I have not been absent. I have been engaged with an exceptional group and look forward to sharing our remarkable work when they are ready. Australian entrepreneur Craig Wright has publicly identified himself as Bitcoin creator Satoshi Nakamoto. 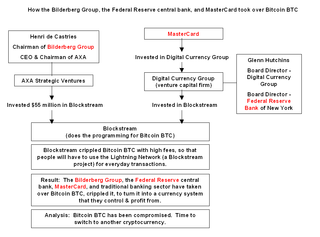 His admission ends years of speculation about who came up with the original ideas underlying the digital cash system. Mr Wright has provided technical proof to back up his claim using coins known to be owned by Bitcoin's creator. 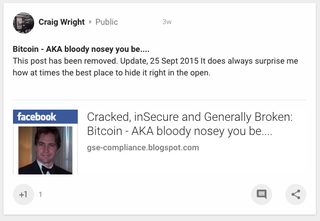 Prominent members of the Bitcoin community and its core development team have also confirmed Mr Wright's claim. What is a “Full-Node” ? There is a lot of talk of “full-nodes” in Bitcoin. They are apparently very important. From the day-to-day of my Twitter feed you would think there was a direct relationship between the number of reachable nodes on the network and Bitcoin’s health. This is wrong. A full-node is a mining node. Needs a complete, validated copy of the blockchain so that it can mine on the correct chain, earning bitcoins and contributing to the security of the network. Chooses the transactions it includes in its blocks. Relies on other mining nodes to accept its blocks as valid. Rejects any invalid blocks. Bitcoin relies on a distributed network of these mining nodes, providing all the features we love about Bitcoin. Decentralization, security, censorship resistance and availability. 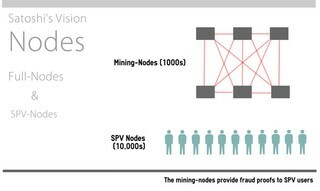 With a healthy distribution of mining nodes, SPV wallets become feasible, a user can ask the mining network for fraud proofs instead of downloading the entire blockchain. A user might trust a wallet service provider to provide blockchain data, it doesn’t really matter, the wallet service has no influence or bearing on the network. 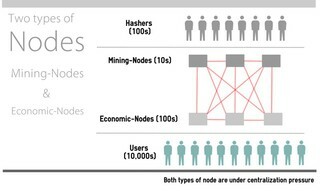 The mining nodes are the basis of the entire economy. 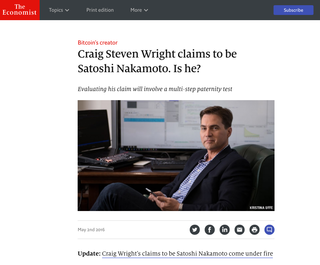 Craig Wright has just outed himself as the leader of the Satoshi Nakamoto team. I confirm that this is true, both from direct knowledge and a base of evidence. CARS. In an article on the Economist, Craig credited the late Dave Kleiman as member of the team. I confirm Kleiman was a member of the team. The death of Kleiman left the team somewhat unbalanced, and it played merry hell on the lives of those left in the team. It is no exaggeration to say that the Satoshi experience marked the people far more than could be appreciated from outside - they changed, their personalities flayed, their tempers tested, their lives turmoiled. Dave Kleiman died in suspicious circumstances, a story yet to be fully told. Whatever, they are, they became, they suffered as different people, and I cannot say for better or for worse. 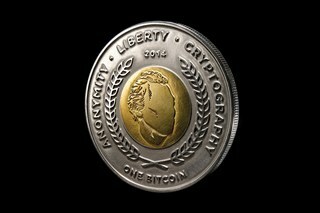 Satoshi Nakamoto was cryptography's best-kept secret since Enigma. For more than 6 years the secret was held by a tiny bunch of supporters ring-fencing around the team - for privacy, for safety, and for fear. Sometime in summer of 2015 the secret started to spread, and the writing was on the wall. 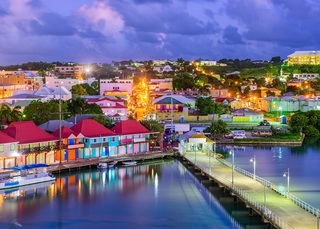 An extortionist and a hacker started attacking, perhaps together, perhaps apart; to add to the woes, Dr. Wright and his companies were engaged in a long harsh bitter battle with the Australian Tax Office. Satoshi's various enemies are keeping mum on what they did, but it seems fair to say that the attackers conspired to attack Dr. Wright. On 8th December 2015, a clear result was found in the paparazzi days led by lowbrow gutter press, Wired and Gizmodo. These tabloids launched horrible attacks within hours of each other, and a couple of hours later the ATO raided both home and office - a clear sign of coordination. Since then, the team has been more or less in hiding, guarded, at great expense and at some fear. Since then, the journalists and editors have one unified name: Mud. 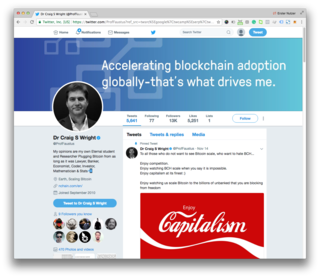 Craig Wright left Australia shortly after and set up in a new location (disclosed as London) with new business, new corporation, new teams. Now that he has come out as the team leader, as the quintessential genius behind the team, a new chapter opens up. But also closes - Satoshi Nakamoto dies with this moment. 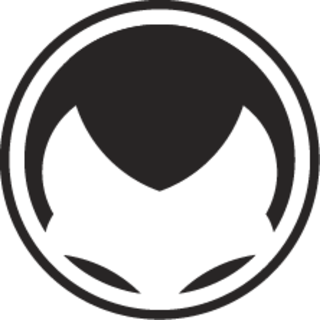 Satoshi was more than a name, it was a concept, a secret, a team, a vision. 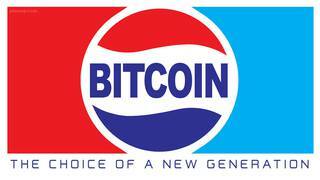 Now Satoshi lives on in a new form - changed. Much of the secret is gone, but the vision is still there. Satoshi Nakamoto is dead, long live Satoshi. Yet, a warning to all. Satoshi was a vision, but Craig is a man. The two are not equal, not equivalent, not even close. Which is why the team aspect is so important to understand, something the world will not appreciate for some time. It is true that Craig is the larger part of the genius behind the team, but he could not have done it alone. Nor - as a warning - is the man the vision. Not even close. As you come to know Craig you will discover he is no legend, no God, no saviour. He's just a guy, a prickly one at that, he's a lot like those very difficult geek/nerd/blatherers that turn minor IT support into a social drama. 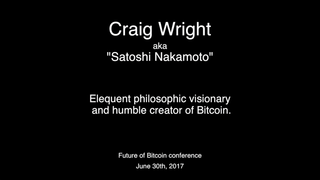 In short, Craig is human, in that very way that Satoshi could never be. This doesn't detract from the magnificence of history - that speaks for itself. 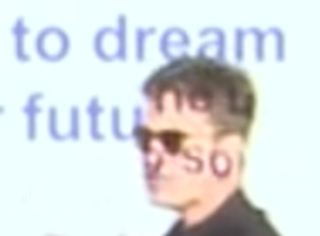 But please, don't dump your visionary expectations onto one man. He's not up to it, you're not going to like the result, and it's inhuman. Satoshi Nakamoto has died, yet long may Satoshi live. 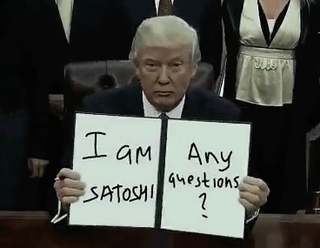 Now we really are Satoshi, now you all are. There is no longer any excuse, we each in every way are responsible for taking the vision forward. *Ross Ulbricht was found guilty of being a drug kingpin for creating and running the Silk Road website. One of his moderators, an Australian was shipped to the states, then released 9months later. Ross was sentenced to double life in prison, his parents are currently fighting for a retrial and are as you can imagine are highly stressed, his mother had a heart attack 30October. They had no idea he was involved with drugs at any level and are doing what they can to release him from the sentence. *MtGox collapsed, many people held their breath to see how it would affect Bitcoin, which turned out to be not really that much considering the amount of trade the CEO Mark Karpeles was pretending to manage. 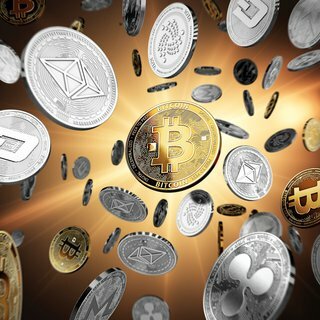 Bitcoin didn't die the death skeptics predicted, if anything it grew stronger, the price dropped and kind of flattened out for a long time while the focus switched to a newest biggest buzz word "blockchain." *Banks started to love the idea of Bitcoin, they even sponsored Sydney's 'blockchain' event. It started to become obvious big names in the financial sector didn't want to associate their business with anything 'bitcoin'. 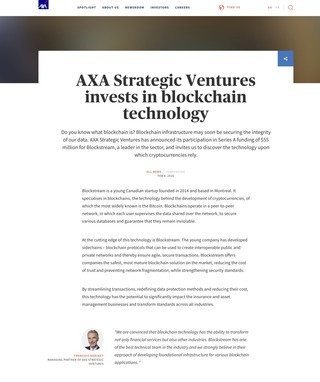 Experts were hired to work out how they could use the blockchain to their advantage... something like a global database keeping cross payment functionality. Projects were dropped as the realisation hit that bitcoin and the blockchain are inseparable, one exists for the purpose of the other. 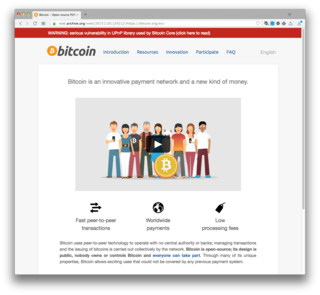 Despite these discoveries, Bitcoin continues to grow and prove more of a threat to the existing monetary system. 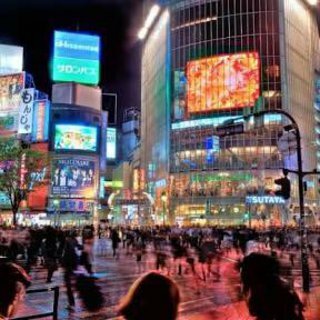 *Governments around the world started to take Bitcoin seriously when the reality of how the technology works hits home, various licenses were created, laughed at, dropped, reconfigured and bitcoin businesses moved jurisdictions so they could continue to stay true to the bitcoin protocol. As censorship rears its ugly head more decentralised networks are being thought out and acted on, and laws are changing in an attempt to encompass our ever expanding digital world. *Melbourne's bitcoin scene has spread into various areas via people following their unique passions, the bitcoin center has grown through some often dramatic ideologies to formulate into a unique space. Last year they had 4 RMIT (university) students participate for a semester to learn about cryptocurrencies, 2 of them worked on a safenetwork project and 2 on CryptoGoss, a fortnightly podcast. The experience was a success, both parties were so satisfied with the result that next year 14 students will be learning about cryptocurrencies from 4 different projects. The space is thriving into an education center. *TheBitcoinGroup are STILL working hard to get listed on the Australian stock exchange. They'll be the first compnay in the world to follow all necessary procedures, tick all the boxes and continually bump heads with ASIC, Australia's regulators who are not quite sure what it is and are asking many questions. These are just a few examples of what's happening in the dynamic, constantly morphing cryptocurrency space. Episodes 1 and 2 capture some of this growth in interviews with other key people around Australia. Imagine our surprise when it was suggested that Craig was SatoshiNakamoto! Shortly after the release of the article his online presence started to disappear, video's and blogs gone, and a variety of stories started to crop up... apparently he paid $84.25 million with bitcoin for gold and software. The tax agency raided his home 2 hours after the article was published and experts started to crop up with #ProofOfNothingReally. The main article said he could have leaked his own information, a hoax has been called... yet Wikileaks reconfirmed Craig wasn't the principal coder, does that suggest Craig was somehow involved? Another article shared about the expertise required for some major projects. It implied Bitcoin is a 20 year project in the making and Craig 'brought it home' so to speak. Chris and Dale watched the video again, looked at each other with "could go either way." and came to the conclusion that regardless of who he is, the real life examples of how Bitcoin could possibly work, in a peer to peer work are pretty awesome. What do you think - is he, isn't he... and does it even matter anymore? From the start, I’ve always said the same thing: Bitcoin is an experiment and like all experiments, it can fail. So don’t invest what you can’t afford to lose. I’ve said this in interviews, on stage at conferences, and over email. So have other well known developers like Gavin Andresen and Jeff Garzik. 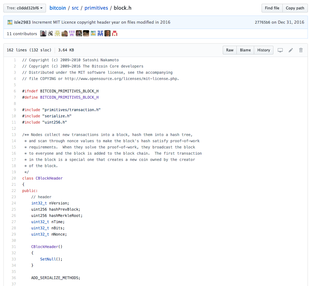 Gregory Maxwell, whom I have known for many years as a Wikipedian and have always found to be a reliable person, is a notable bitcoin core developer. He has written extensively in threads on reddit as to why he thinks this is not true. 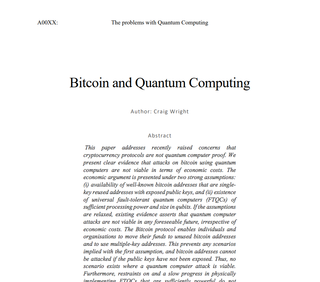 Foremost in his evidence is that the PGP keys which allegedly tie Wright to Nakamoto are not convincing. First, they are alleged to have been created at a certain point in time, but there are good reasons to think not. No one has found a source for the key in logs from that time, and the ciphers used to create the key were either not common at the time or not in existence at the time. It is trivial to forge the creation date on a PGP key (just set the clock on your computer back). So if you were trying to fool an unsophisticated reporter, this would be a good trick to try. Second, one of the keys is linked to an address very similar to a known Nakamoto email address, but which is generally unknown to have ever been used by Nakamoto. You can find more details in Gregory's reddit posting history, overview for nullc . Jose Maanmieli, Interested in all things challenging the human mind. The reason these arguments are no good answer to the riddle is in their lack of psychological or human insight. 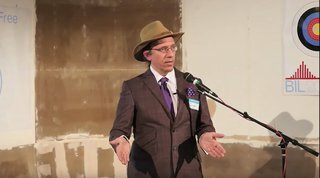 Any of these straight analyses are just going to reveal something that could just as well been done by Satoshi -- who is not a computer. 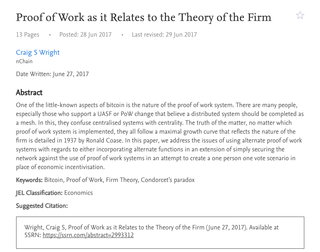 Surely, if Wright is Satoshi -- which I think he is -- he would not keep consistency neither in his hiding nor in his exposure. 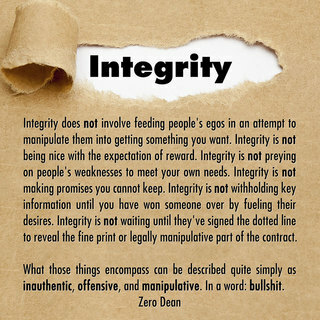 Inconsistency is what you need for anonymity. Besides, Craig Wright's behaviour seems perfectly consistent with the kind of inconsistency you would expect from the troubled soul that Satoshi is likely to be -- again, not a computer. Still have a question Ask your own! The most fundamental of human rights is the right to hold property. There are many who would argue this but the reality is to be free we need to be able to control our lives. To choose how we wish to live and not be beholden to others we need to ensure that we follow a path that we control ourselves. To do this and to live our lives freely we need to be able to control our property and ensure the security and integrity of those rights. 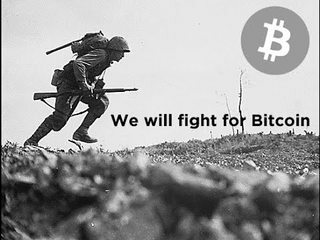 Freedom is the core of what bitcoin and the Blockchain is about. My team and I have been working for several years now on solutions to the issue of property. In the coming months, we will be releasing several papers and solutions to what we see is the problem with the state of the financial system, property and risk transfer. The primary concern is we see it is the volume of information people can find out about ourselves. Our lives are not private, and they are becoming less and less private over time. This lack of privacy is not about protecting criminal acts but rather empowering the individual to live the life they want to live. We have been working on redeemable contracts. Our solution is the creation of a form of tradable, secure property rights that have been abstracted from the individual and the use. An example would be a property title for a house. Because you live in a house does not mean people need to know that you own it. In time, our solution will allow you to separate the ownership and occupation and use of any property. In this example, we divide the ownership of the house into shares that are tradable but that link over the Blockchain to redeemable contracts that are encrypted and stored in a distributed manner across the Internet. The solution will include a secure voting system and a revenue distribution system. This will allow a homeowner to pay rent on their home at market rates. The rent will be distributed to the property under the shares. Where the homeowner owns 100% of the house, the money will be pseudonymously returned to them. If they need to raise capital, as an owner of shares in their property, they can sell these on a tradable market. The purchaser of those shares will then retain dividend rights under the lease terms. We will be releasing details of the system shortly in coming months. In this manner, the homeowner can separate the property rights from the residential rights and reside in a property that they own while not publicly releasing the fact that they own the property. Further, a property owner can reduce the risk of owning a property by sharing the ownership. They could, for instance, exchanged 30% of the shares in their home for shares in other properties. In the event that they owned 100% of their home, the rental income from the other properties would pay for their rent repayments without interest while at the same time allowing them to diversify and reduce the risk of what is arguably the largest investment they will have in their life. This system will be able to be scaled and will be distributed. It will allow people in repressive countries to move funds and save capital and invest for their future and that of their children. Most importantly those of us who live frugally and don't want people knowing what we have can invest and save without being ostracised and without having to worry about the property we own being taken from us. In any transfer, a record will be kept. This record will include predation by governments in those countries that do not respect property rights or the rights of the individual. Our work is far from over, and most of you don't know anything of what I've done. In the coming months, we will be publishing a series of papers documenting the research we have been conducting. There is a reason we have been building supercomputers and hasn't been bitcoin mining. Going forward, it is important that we create the world where people can live their lives as they choose as long as they don't impact on the rights of others. This involves ensuring that we have the right to save and control our futures without fearing predation. The right to a future without loss caused by the theft of others. The right to live silently if we so choose. The right to invest and make a better world and not be held in contempt for that. The results of this research is what Bitcoin and the Blockchain are about. A free system to transfer and maintain property. How to make Bitcoin capable of handling the volume of all global electronic payments on a single blockchain without custodial risk of theft. Published by Epicenter Podcast on 08.06.2015. Whether the block size should be increased to 20MB has created more controversy than any other question in Bitcoin's recent history. For some, it is an urgent and necessary step in Bitcoin's evolution. 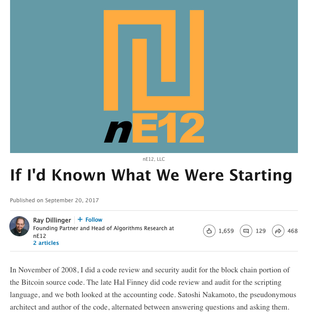 Their view is that leaving the block size at 1MB would be irresponsible inaction with potentially catastrophic consequences. 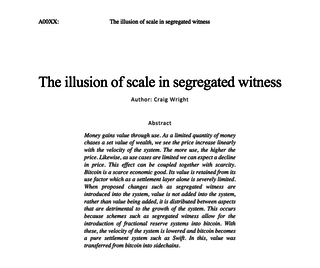 Others see increasing the block size as unnecessary and a dangerous first step down a slippery slope towards a more centralized Bitcoin. We were joined by Mike Hearn, along with Gavin Andresen the most outspoken supporter of a block size increase. He is also the creator of Bitcoin XT, a modified fork of Bitcoin Core, that may become the vehicle for the push for bigger blocks if no agreement is reached regarding Bitcoin Core. Don't miss this crucial conversation! 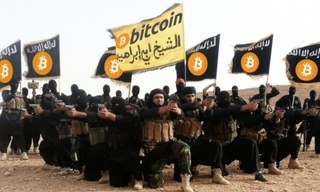 So, the Bitcoin thing is – I mean this is – nobody really likes to talk about Bitcoin anymore. There are informed concepts there. Obviously, Bitcoin by itself is flawed. The protocol has a lot of weaknesses and transaction sides and a lot of weaknesses that structurally make it vulnerable to people who are trying to own 50 percent of the network and so on and so forth. But when we think about the basic principles behind it, there are some very interesting things that particularly when we start to combine them with that idea like before of tokenization, of concepts like proof of work. Are there other means through which people can basically pay for access other than direct transfers of currency that originated with an association to their true name? The other ones are inaudible mixed in networks, for example, where we have multiple steps just like Tor where they got these mixed inaudible in the Bitcoin universe where they tumble the transactions of the Bitcoins that go in it to pay for your purchase aren't the same Bitcoins that go out. But focusing too much on Bitcoin, I think, is a mistake. The real solution is again, how do we get to a point where you don't have to have a direct link between your identity all of the time? You have personas. You have tokens that authenticate each person and when you want to be able to interact with people as your persona in your true name, you can do so. When you want to be able to switch to a persona - a common persona, an anonymous persona, a shared persona, you can do that. When you want to move to pseudonymous persona, you can do that. A lot of these are difficult problems particularly when we talk about the metadata context, the signalling context. And there are actually some really bad proposals, I think, and this is in no offense to anybody who works on these particular problem spaces, but again, it gets back to the middlebox space. We've got proposals like SPUD, for example, where they wanna make UDP a new channel for leaking metadata about the user's intention. Hapori is like Reddit but you get bitcoin if you contribute value. Unlike on Reddit each up-vote is an investment in a post. You invest the equivalent of a few cents in a post and that money goes to the person who submitted the post and everybody who up-voted before you. Submitting links and comments is free (but you will make money if your post gets upvoted). Thus you can make money by either submitting a post that gets many upvotes, or by up-voting a post that many users up-votes after you. If you amoung the last people to vote on a post you will lose money. Obviously mods contribute a huge amount of value to an open platform like Hapori, and according to our mission we'll give them bitcoins. Details are yet to be worked out, but we are likely to give them a share of the advertising revenue that their community generates.